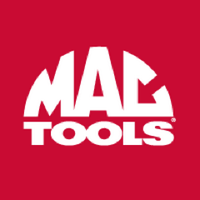 Mac Tools is ranked #54 in the Franchise 500! The Mechanics Tool and Forge Company was founded in 1938, and its name was changed to Mac Tools in 1963. Today, Mac Tools is a division of Stanley Black & Decker Inc. and sells automotive tools and equipment. 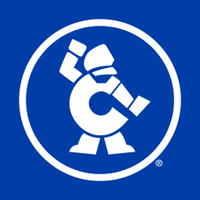 Prior to the start of franchising in 2011, the company offered distributorships.